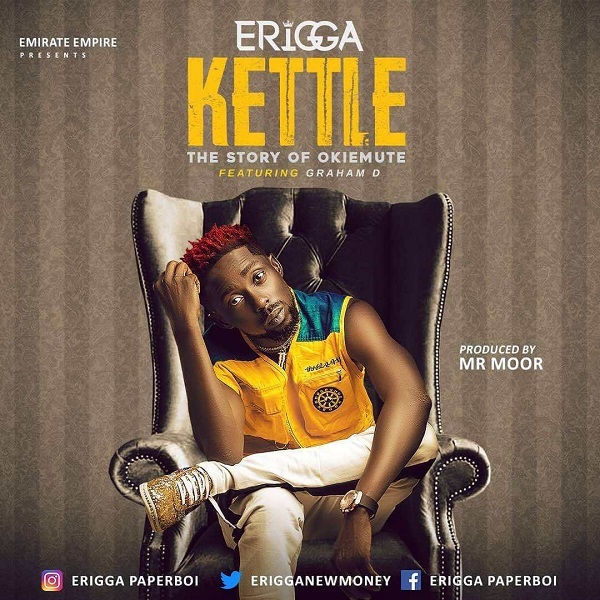 Self acclaimed king of the South, Erigga also known as Paperboi returns with yet another impressive single titled “Kettle” (Story Of Okiemute). The Emirate Empire artiste features Graham D on ‘Kettle’, produced by Mr Moor. Sequel to the video for the song – Motivation. On the track, Erigga share the incident he encountered when he visited Accra, Ghana recently.